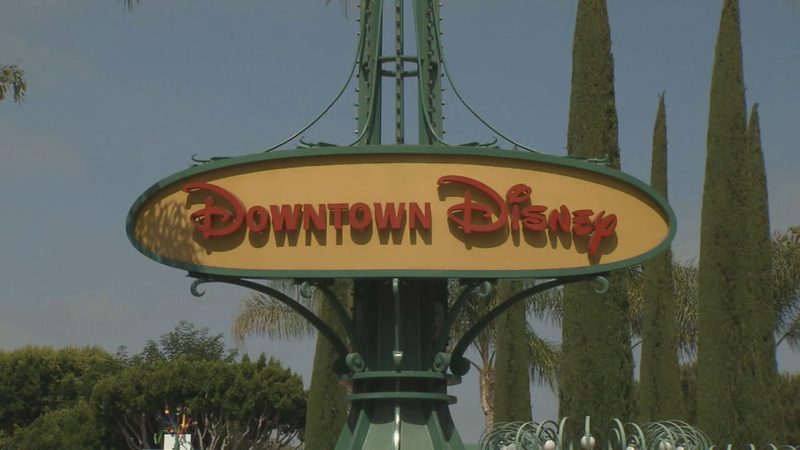 ANAHEIM, Calif. -- Three popular stores at Downtown Disney in Anaheim are set to shut their doors - and not because of poor sales. Build-A-Bear Workshop, where customers build custom-made stuffed animals; Ridermakerz, which offers customized toy cars; and Chapel Hats, which sells stylish headwear, will each close by the end of September, according to Disney officials, adding that there is no place to relocate the stores now. The three shops will be replaced by restaurants. Disney has not yet announced which restaurants can be expected. The Walt Disney Company is the parent organization of ABC and this station.